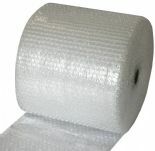 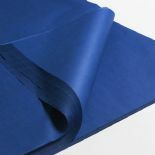 We at Empire Packaging stock a wide range of acid free tissue paper. 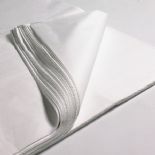 Our acid free tissue paper does not contain acid or chlorine, meaning that the tissue paper remains soft and of great quality. 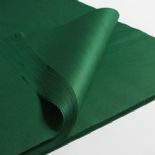 We supply Acid Free tissue, in various colours, and even a mix selection of all of our colours. 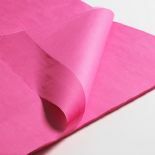 The Acid Free tissue ranges from, pink, red, white, blue,green and yellow. 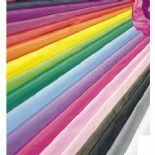 Our mix tissue is a mixture of all the colours we stock.